Is slavery good or it is bad? Depending on the situation. 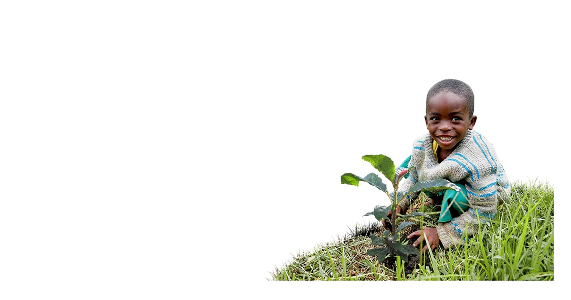 IN some regions, for example South Africa, slavery is better for everyone. 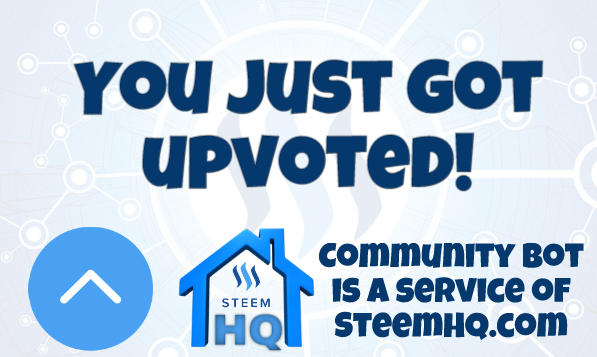 you just received a 10.88% upvote from @steemhq - Community Bot!